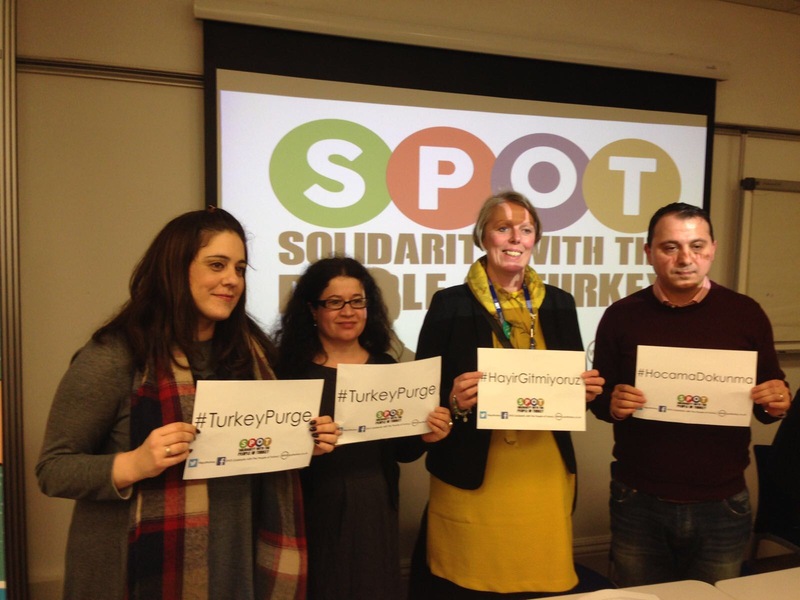 LEADING trade unionists have demanded that Theresa May stop selling arms to Turkey, accusing her of propping up one of the world’s most oppressive regimes.The call was made at an emergency press conference on Wednesday night, organised by Solidarity with the People of Turkey (Spot), after a new decree issued under the state of emergency last week led to a further 300 academics being removed from their posts. 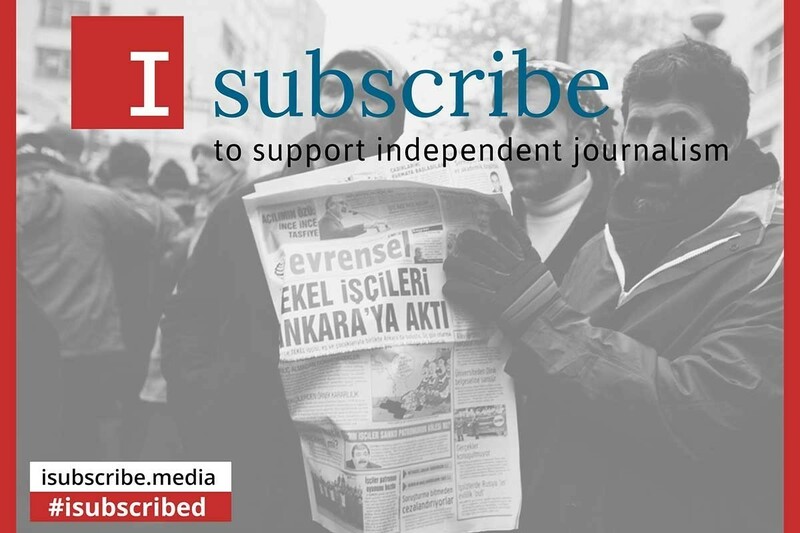 Shocking statistics reveal the scale of repression in Turkey, where over 200,000 public-sector workers have been sacked, 5,000 academics ousted from their jobs and nearly 200,000 people arrested. There are also 151 journalists currently in jail, a third of the world’s total. Mr Canbolat also accused the Prime Minister of bolstering Mr Erdogan’s authoritarian rule. 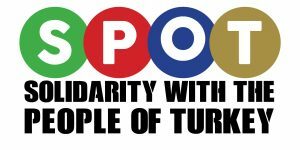 Day-Mer Turkish and Kursish community centre secretary Oktay Sahbaz stressed: “It is important to show public-sector workers in Turkey that they are not alone. RMT assistant general secretary Steve Hedley slammed Ms May for her “dictators tour” following her recent meetings with US President Donald Trump, Mr Erdogan and Israeli Prime Minister Benjamin Netanyahu. He demanded that the British government stop selling arms to brutal regimes, including Turkey’s, which will use the weapons to oppress their own people. This article was taken from Morning Star. We would like to thank Steve Sweeney for permitting us to share this article.